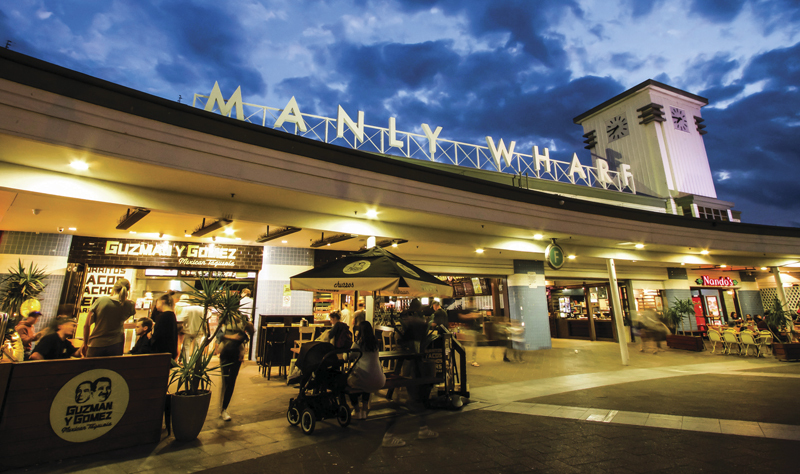 Grab a delicious Mexican meal and a beer or an iced cocktail from the ideally located Guzman Y Gomez at Manly Wharf. Fresh and full of flavour, Guzman Y Gomez promises to deliver a delicious meal in minutes. Take it away or spend some time eating in at this popular spot. of the Mexican soda Jarritos. Fresh, delicious and affordable food that will ensure you are left satisfied and is tailored to your individual tastes. 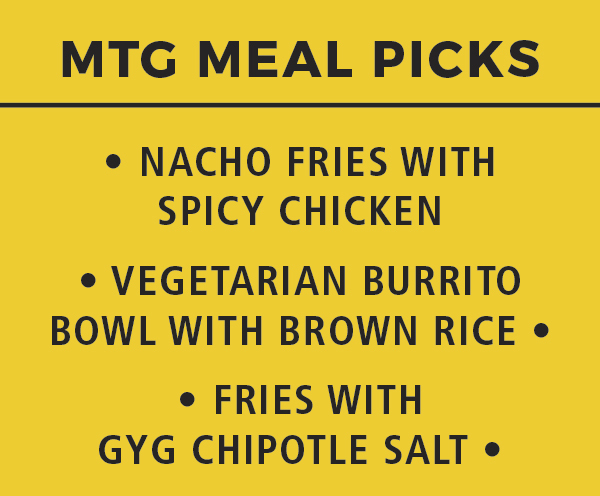 Simply choose your base, Burrito - Fajita, Enchilada and Burrito Bowl; Tacos, soft or hard shell; Nachos; Quesadillas or Salad, - then you can select from chicken, meat or veggie options and from there you personalise your meal selecting from a range of vegetables, fillers, garnishes and sauces. There is also a new range of mini meals, where all mains are now available in a smaller snack size, to ensure portions cater for the size of your appetite, large or small. The company as a whole is on a mission to take preservatives out of its food, opting to use real potatoes for chips, free range chicken, preservative free corn chips and tortillas, and cutting out sugar and salt wherever possible.